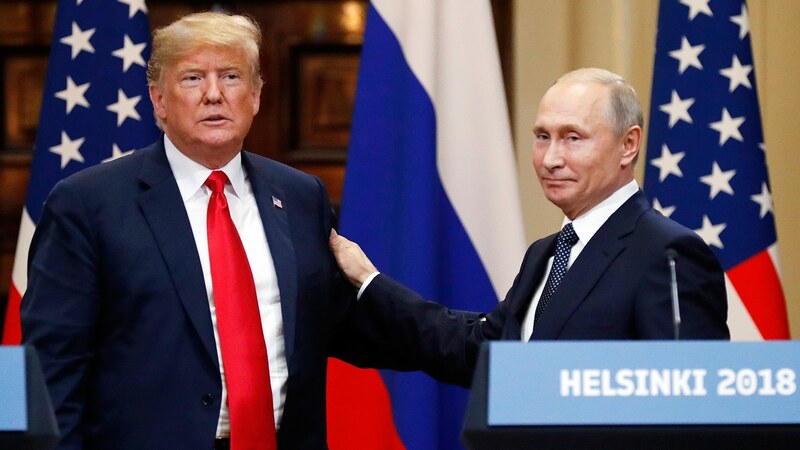 President Donald Trump said on Wednesday he holds his Russian counterpart Vladimir Putin personally responsible for Moscow’s attempts to interfere in the 2016 US election. In an interview with CBS News, Trump said he would consider Putin the culprit because he’s Russia’s leader. The White House was once again attempted to clean up their slight mistakes in commentary Wednesday when Trump said “no” when a reporter asked him if Russia was still targeting the United States. Press secretary Sarah Sanders later claimed Trump was saying “no” to answering questions, not to whether the Russians are targeting the US. Perhaps just a misunderstanding, but what was not a misunderstanding was when the question was forwardly asked to White House Press Secretary Sarah Huckabee Sanders today, July 18 at around 2PM Eastern Time in the White House Briefing Room. BOEING WILL RECEIVE $3.9 billion to build two new aircrafts to use as Air Force One planes to serve the president of the United States. The Department of Defense made the announcement on its website Tuesday, stating The Boeing Company was awarded a firm-fixed contract for “engineering and manufacturing development, to include detailed design, modification, testing, certification and fielding of two presidential, mission-ready 757-8 aircraft.” The work will be done in San Antonio and is expected to be completed in December 2024, according to the statement. The agreed upon deal comes after then-President-elect Donald Trump criticized the original $4 billion contract with Boeing for two new planes in December 2016. Although President Trump said, on December 6, 2016 “Boeing is building a brand new 747 Air Force One for future presidents, but costs are out of control, more than $4 billion. Cancel order!” he now seems to approve of the deal.